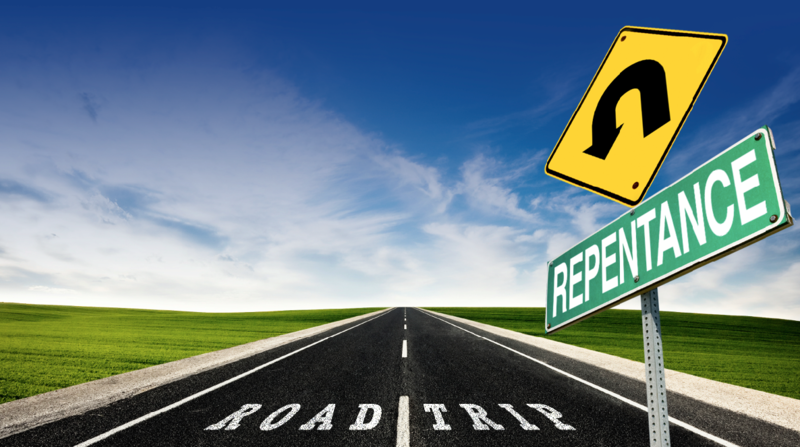 Why do so many Jews and Muslims choose repentance and turn away from a former life to begin a new one in obedience to God? The other driving force is a loss of purpose. People from all walks of life are confused about their purposes and where they are heading. Many believe that there is much more to our universe than pure science, or what they can actually see and comprehend. Let’s use the analogy of riding a bus as compared to driving your own car. When you drive your own car you make all the decisions: you can turn right, turn left, stop, go straight ahead or turn around. You can decide to travel to a different town, cross borders, go camping, etc. In short, you are the driver and the vehicle is yours. Of course, there are still many responsibilities and expenses involved. The toughest of these being the need to make decisions. Now, with the bus, things are much simpler: you get on, take a seat, and the bus brings you to your destination. BUT: the bus ONLY stops at pre-designated locations. Its route is fixed; this will not change for you or anybody else. Here, you don’t have to think much – the bus will always take you to your ( his ) destination – the driver knows the way perfectly. You may also find somebody to talk to on the bus, so you are not lonely. Sounds very appealing, but you are no longer the driver of your life… Somebody else has taken over. From Maclean’s magazine: The harsh realities university graduates are facing.